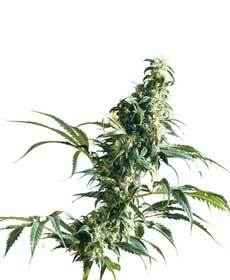 The cannabis plant, thrives in well drained soil rich in nutrients and sunny. The cannabis plant follows distinct stages. The first issue is the germination of the seed, then a stage of growth, the final stages are those of reproduction. These varieties can be grown outside in spring / summer, even in Northern Europe. All outdoor varieties can complete their bloom around September or early October. During flowering, the plant uses its resources to produce flowers. 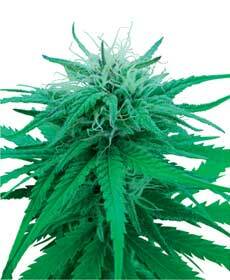 The cannabis plant is female or male. The parts of the plant the grower wants are the heads, actually a mass of unfertilized flowers. Good growing to all !